Decision time, Election 2015! 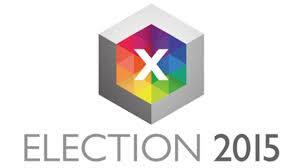 It’s an election that is too close to call as there isn’t one party which stands out on the basis of strong policies. It’s a tough decision for many of us; there hasn’t really been much joy in British politics lately. It’s been a dirty campaign with broken promises, contradictory declarations, personal attacks, racial slurs and even death threats! Yes, death threats; the latest one coming from UKIP candidate Robert Blay, who has since been suspended from the party. “His family have only been here since the 70s. You are not British enough to be in our parliament. 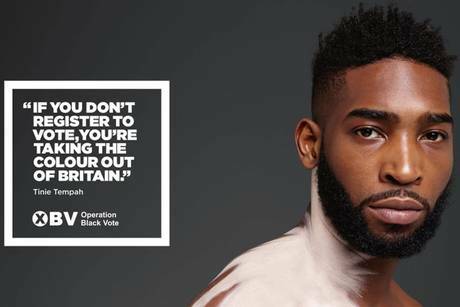 Non-profit organisation ‘Operation Black Vote’ launched a campaign earlier this year, encouraging ethnic minorities to vote. I’m sure you have all read the party manifestos?! :-). Some are below, but you can Google the rest and look at the policies which are most important to YOU and your family in 2015 going forward…don’t just vote for who you always have just because that’s what you’ve always done. Always from a colourful perspective.